The practice of using the law to resolve conflicting claims has been in place since Hellenic times, and Americans in particular have embraced the courtroom with exceptional fervor. There is a new lawsuit filed every two seconds in America, with more than 15 million across the country in 2011. To Enforce a Contract. You might find it necessary to sue someone to collect a debt or force another person to complete an action such as transferring the title of a car you’ve purchased. Disagreements may arise over the interpretation of contract language, whether an actual contract is in place, or how to enforce the terms contained in a contract. To Recover Damages. If you’re harmed by the actions of a second party, whether being hit by a baseball at a Major League ballpark or getting food poisoning at a local pizza parlor, you may have to sue to cover your hospital bills or receive payment for lost wages during your convalescence. Your success depends upon a legal finding that the other party was negligent – a court’s opinion that they knew, or should have known, that their action (or inaction) caused you harm physically, financially, or, in some cases, emotionally. To Protect Your Property. Disputes over the ownership of real and personal property frequently arise in today’s complex business and social environment. If your neighbor’s fence extends over your property, you may have to sue to make him remove the fence and to recover your property (the land behind the fence). To Dissolve a Marriage or a Partnership. One half of marriages in the United States end in divorce. While some are resolved amicably, the majority involve differing levels of stress, anger, and efforts to financially punish the opposite side. Family law is an important and separate system of courts, justices, specialized attorneys, and unique procedures to equitably end partnerships as fairly as possible for all of the participants, including the children who are affected. To Replace a Fiduciary. People frequently use other people (“trustees”) to act on their behalf for a variety of reasons. For example, you might set up a financial trust fund with a bank to care for your children – your beneficiaries – in the event of your death. Trustees can be, and are often, sued by grantors of trusts or beneficiaries for actual or perceived failures in their management of trust property. Lawsuits are filed every day for extremely important matters (including the eligibility of voters to elect the President of the United States), as well as for what appear to be trivial issues, such as the length of a person’s hair or how much avocado must be included in a product to be labeled as “guacamole” instead of “guacamole-flavored.” Whatever the issue, if someone feels strongly about it and is willing to invest time and money to address a perceived injustice, a lawsuit will be filed. 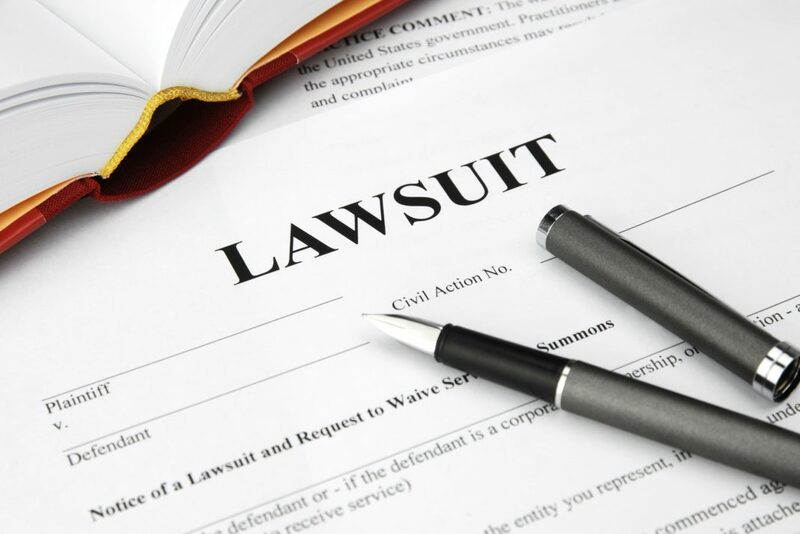 Lawsuits are invariably stressful, expensive, time-consuming affairs with uncertain outcomes. 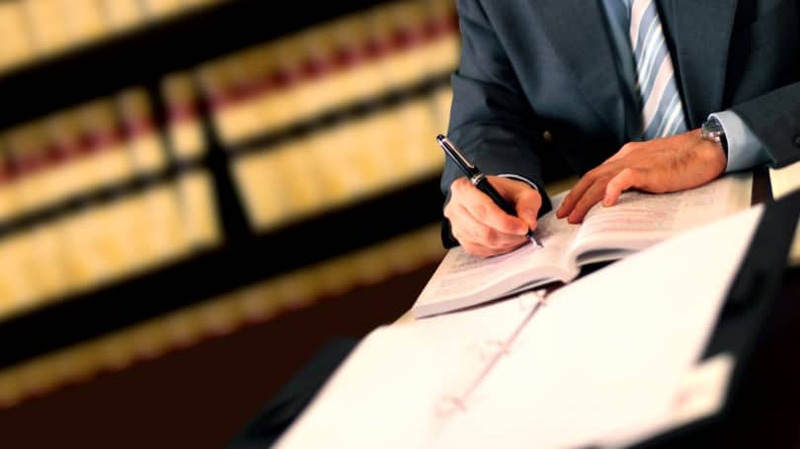 As a consequence, most attorneys recommend that a lawsuit should only be pursued as a last resort after all other methods to resolve a disagreement have been considered or attempted. Direct Negotiations. In many cases, the other side may not be aware of the offense they’ve committed until they are told about it – and they are often willing to take corrective action when notified. Most retailers, for example, will refund the purchase price of a defective product, replace it, or repair the damage when they receive a complaint. Similarly, neighbors may halt an action when they learn it is distressing to others. Negotiation is usually a simpler, cheaper, and quicker way to settle issues. Use of Small Claims Court. Most states operate a small claims court system where you can sue another party for up to a specified maximum limit set by each state. Each lawsuit goes to a trial where a judge makes a final ruling, and neither party is represented by an attorney. The process is usually quick and a lot less complicated than pursuing lawsuits in other Federal or State courts. If your neighbor’s dog, for example, tears up an expensive landscape planting on your property and the neighbor refuses to accept liability, you could sue the neighbor for the damage (so long as it is under legal limit for small claims court), appear together in court, and let the judge decide whether you are entitled to recompense within a 30-day period. Threat of a Lawsuit. 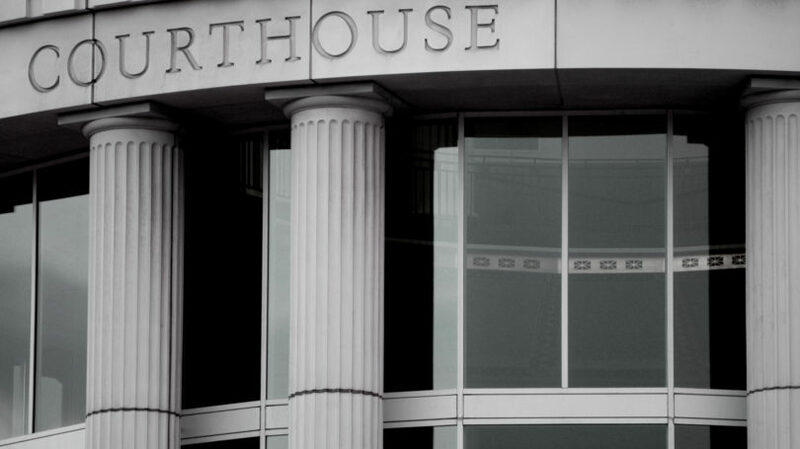 In the event you cannot get satisfaction after complaining directly to the offending party and are beyond the limits of the small claims court, you can escalate the matter by having an attorney contact the other side with the implicit suggestion that lack of action will result in a costly, public lawsuit. The cost of a lawyer to review your situation and write a letter or make a phone call should be minimal, but is evidence that you understand your options and are prepared to sue, if necessary, to get satisfaction. Mediation. Sometimes, an independent third party can help the two sides reach a settlement that is acceptable to both. Even though the mediator lacks the authority to impose a settlement, his or her knowledge of negotiations and ability to understand complicated legal issues allows each side to understand whether they have a strong case if no agreement is reached. In poker parlance, this is called “checking your hole card.” As a consequence, the pressure on each party to reach a solution is increased. Lawyers may or may not be included in a mediation. Mediation is useful in all kinds of lawsuits, as it is a bare-bones dress rehearsal of the trial with each side making its strongest case. As a consequence, the weaker side is more likely to make reasonable settlement offers which, if accepted, eliminate the time and expense of a full-blown trial. Both parties come away as winners to some degree. Arbitration. Unlike mediators, arbitrators may have the authority (previously granted to them by each party in the dispute) to determine a legally binding settlement. For example, the contract between a stock brokerage firm and its clients usually calls for arbitration in lieu of a lawsuit to settle disputes as a condition of opening an account to buy or sell securities through the brokerage firm. Arbitration is like a court trial in that the parties do not negotiate the outcome of the matter, but the final result is decided by the arbitrator. It is also considerably less costly than a court trial. As in mediation, lawyers may or may not be involved in the hearings. While the average length of a civil trial in the United States is less than four days, the time to actually get to court can be years, depending upon the backlog and schedule of the court under whose jurisdiction the lawsuit is filed. Legal experts claim two to five years from the filing of the suit to actual trial is typical. The length of time between filing and trial is often because delaying tactics are an effective defensive strategy. Many plaintiffs lose energy or lack the capital to continue a suit for what appears to be an indefinite period of time. Even if you win a lawsuit, there are no guarantees of satisfaction as the court’s ruling may be appealed. Higher appellate courts struggle with their own backlogs of cases to be heard and, when the appealed case is finally heard, might reverse the lower court’s decision as if the trail had never occurred. A popular misconception is that attorneys usually represent their clients on a “contingency” basis, or a percentage of any judgment collected as the result of a successful suit. In fact, most attorneys do not represent clients in this manner, but are compensated on the basis of time and expense like other professionals. After hearing your side of the case, an experienced attorney estimates his or her time to pursue a suit through a full court trial, as well as any third-party expenses likely to be incurred. It is likely that your attorney will request a deposit equal to 20% to 50% of the projected costs before agreeing to represent you. For example, if your lawyer’s estimated time and expense to handle a child custody dispute is $10,000, he or she will probably ask for an upfront retainer of $2,000 to $5,000. This ensures that the lawyer will collect some of his or her fees, regardless of the outcome of the case. As the retainer is offset against subsequent billed fees, you will be expected to replenish the deposit. Any amount remaining of the retainer will be returned to you at the conclusion of the suit, whether dropped, settled, or a judgment is rendered. You should be aware that most attorneys are excellent time-keepers and often break their work days down into 5- or 10-minute billing segments. You should also always be aware any time that your attorney is “on the clock” – a five-minute phone call about Sunday’s football game could cost you $25. While filing a lawsuit is relatively inexpensive, pursuing a legal matter through a court decision can be very expensive. As the plaintiff – the party initiating the suit – you have the ability to drop the matter at any time. This is an important right, and should not be forgotten as expenses mount and circumstances change. “Discovery” – the time between the filing of the suit and the trial – is filled with periods of frenetic activity and interminable delays waiting for court rulings, information from the other party, and production from your own attorney. During this period, your witnesses and any experts you may be using to bolster your case are asked to provide voluminous material and are questioned about any aspect of their life, credentials, education, and business practices that might have an impact on the outcome of the suit. You can expect to face the same scrutiny. As a consequence, you are likely to alternate between periods of extreme anger, frustration, and depression; your sense of privacy, fairness, and truth can be severely tested. Your pocketbook is likely to be deeply bruised as well. Even though less than 5% of lawsuits that are filed actually go to trial and a final ruling, the threat of a long, expensive process ending with an uncertain outcome is often required before a settlement can be reached. Filing a lawsuit and seeing it through to its conclusion is not for the faint-hearted, nor for those with less than 100% commitment. 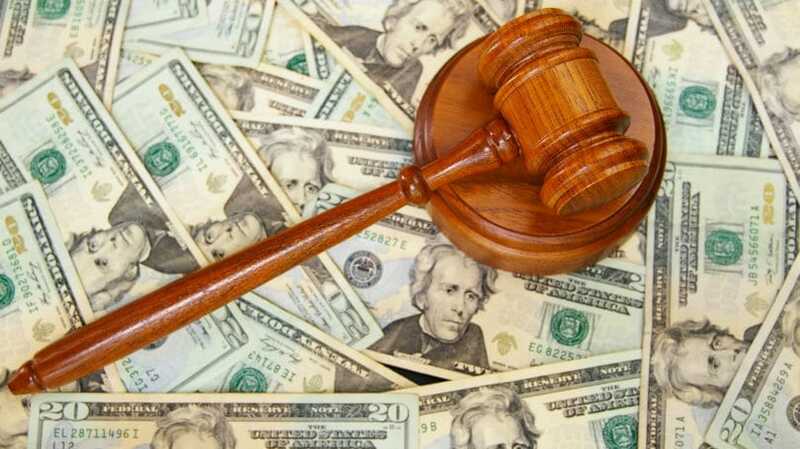 America’s legal system is the most expensive in the world, and is frequently cited as a reason for excessive expenses in one industry or another. Some economists, for example, claim that excessive lawsuits against physicians have led to the practice of defensive medicine and substantial additions to the country’s exploding healthcare costs. In short, a critic of our legal system can be found on every corner. But what is the alternative? Some matters can only be resolved through our legal system, especially when the issues are complex, the underlying facts are uncertain, and the sides are far apart, negating the possibility of compromise. Filing a lawsuit may be the most practical and humane way to go forward, despite its expense and the toll on the individual parties involved. Have you ever sued someone? If so, was the process worth the cost?